San Diego Section of the CWEA. This is an opportunity for CWEA SDS to tell the rest of the State what we are all about. 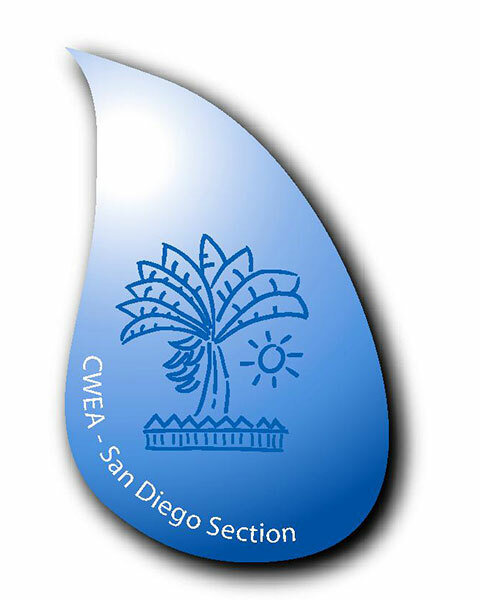 Bio: San Diego Section of the CWEA. This is an opportunity for CWEA SDS to tell the rest of the State what we are all about.